Ark 2 is a ministry of Christ Hamilton that strives to provide a Christian-based educational environment rich in developmentally appropriate activities aimed at promoting the social, emotional, physical, cognitive and spiritual development of our children. We have been serving God’s children since 1979. 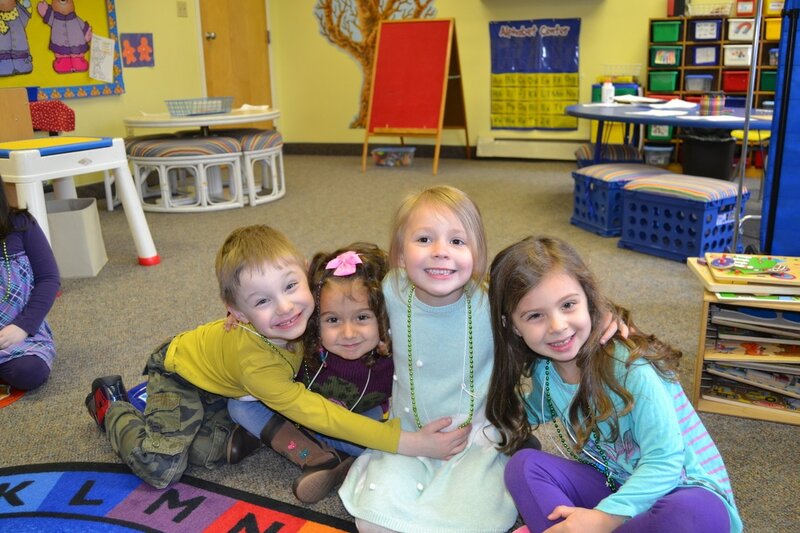 Ark 2 Preschool offers competitive tuition rates. Tuition payments are due on the 15th of the month. Families who enroll more than one child are eligible for a discounted rate. A discount is also available for families who opt to pay for the full academic year by August 15th. Ark 2 offers scholarships for qualifying families. Please contact the Ark 2 office for tuition rates and an application. Please call the Ark 2 office at 570-992-4950 if you would like to register or take a tour.